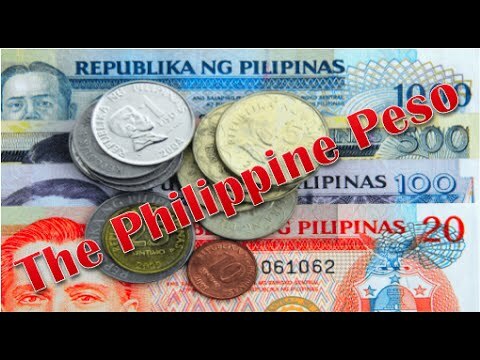 The Philippine peso, also referred to by its Filipino name piso (Philippine English: , , plural pesos; Filipino: piso [ˈpiso, pɪˈso]; sign: ₱; code: PHP), is the official currency of the Philippines. It is subdivided into 100 centavos or sentimos in Filipino. 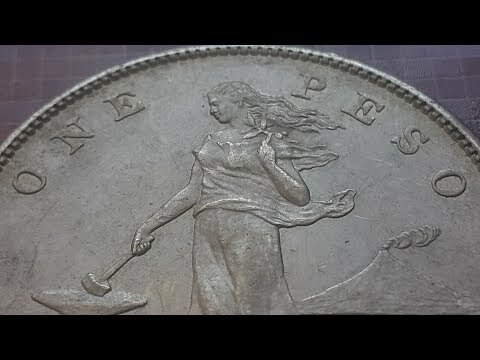 As a former colony of the United States, the country used English on its currency, with the word "peso" appearing on notes and coinage until 1967. Since the adoption of the usage of the Filipino language on banknotes and coins, the term "piso" is now used. From September 2017 to 2 August 2018, the ISO 4217 standard referred to the currency by the Filipino term "piso". It has since been changed back to "peso".The peso is usually denoted by the symbol "₱". Other ways of writing the Philippine peso sign are "PHP", "PhP", "Php", or just "P". The "₱" symbol was added to the Unicode standard in version 3.2 and is assigned U+20B1 (₱). The symbol can be accessed through some word processors by typing in "20b1" and then pressing the Alt and X buttons simultaneously. 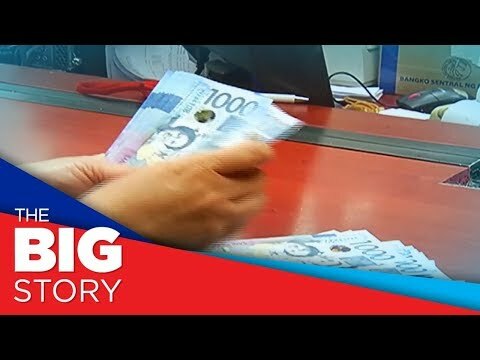 This symbol is unique to the Philippines as the symbol used for the peso in countries like Mexico and other former colonies of Spain in Latin America is "$".Banknotes and coins of the Philippines are minted and printed at the Security Plant Complex of the Bangko Sentral ng Pilipinas (Central Bank of the Philippines) in Quezon City. 100 AED to PHP exchange rate – This is known more formally as the ‘interbank’ rate. It is the rate banks or large financial institutions charge each other when trading significant amounts of foreign currency. In the business, this is sometimes referred to as a ‘spot rate’. It is not the tourist rate and you cannot buy currency at this rate, as you are buying relatively small amounts of foreign currency. In everyday life it is the same as the difference between wholesale and retail prices. The rates shown in financial newspapers and in broadcast media are usually the interbank rates. What is 100 AED to PHP? The meaning of 100 AED to PHP is to exchange 100 Emirati Dirham to Philippine Peso by applying the latest currency rate on the market. The actual exchange rates you can get vary between different bureau de changes. Forex.gg is offering inter-market exchange rates to convert 100 AED to PHP on the chart below. Who can exchange 100 AED to PHP? 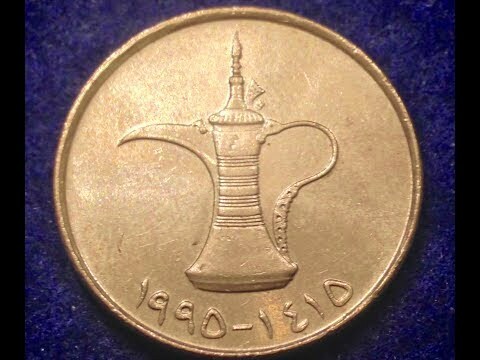 Anyone with 100 Emirati Dirham can find a local bank or a bureau de change to convert into Emirati Dirham. However, if neither AED nor PHP is the local currency. It might be quite difficult to find a local broker to faciliate the exchange. That's why Forex.gg is offering details about local forex brokers to save the time of searching around for the right broker. 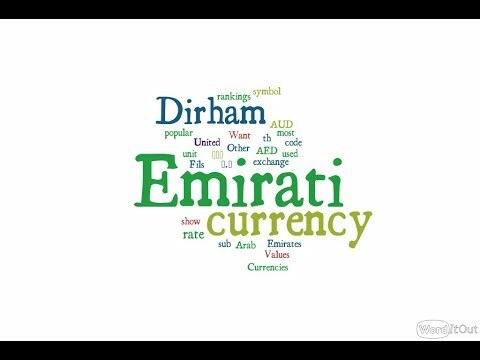 When to exchange 100 AED to PHP? Due to the nature of the forex market, the exchange rates for 100 AED to PHP is changing all the time in New York between 01:00 pm – 10:00 pm GMT; at 10:00 pm GMT Sydney comes online; Tokyo opens at 00:00 am and closes at 9:00 am GMT; and to complete the loop, London opens at 8:00 am and closes at 05:00 pm GMT. So the currency rate you see in this page may change any minute. It's better to lock in the exchange rates with your local broker so that you won't be affected for any future rate changes. Why do I want to convert 100 AED to PHP? 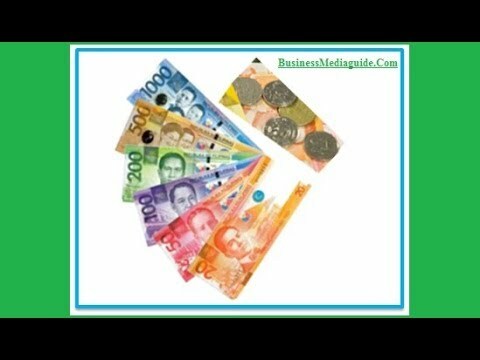 Most likely you are traveling and want to get some Philippine Peso cash. Or you've just came back from a recent trip or received cash transfer from overseas. There are many reasons to convert 100 Emirati Dirham to Philippine Peso. And we believe you should be getting the best exchange rate available on the market to exchange the currency. Where to convert 100 AED to PHP? 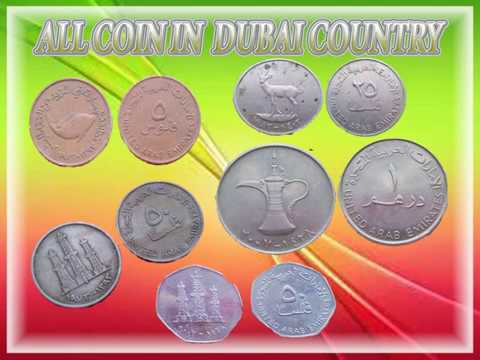 Usually you can find a local bank, post office or bureau de change to exchange 100 AED to PHP. But you will soon find out that the exchange rates you can find at all thoses places vary by a lot. It's better to be prepared before hand and do your research about the local forex brokers. That's the exact reason why Forex.gg is doing the homework for you to find the best local bureau de change to avoid being ripped off. All you need to do is input the amount of Philippine Peso you wnat to buy or sell and we will show you where to find the best rate. No forex exchange commissions or fees required! How to exchange 100 AED to PHP? Use the tool we provided here to find the best exchange rates for 100 Emirati Dirham to Philippine Peso. Lock in the rate by contacting the broker directly by phone or message. And go to the branch with 100 AED in hand and exchange the cash you want in store or online. It's just that simple with no fees or commissions from Forex.gg! 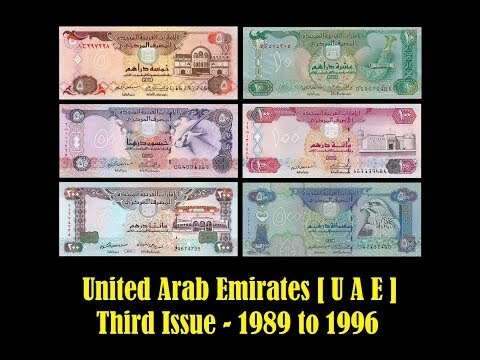 100 Emirati Dirham to Philippine Peso Cross rate – This is the rate we give to customers who want to exchange currencies that do not involve the local currency. For example, if you want to exchange Australian dollars into US dollars. The Philippine peso posts its weakest level in 13 years as it closed at P54.13 against the US dollar on Wednesday. Rumors show that Samsung might unveil three more A Series. Samsung will have at least one more launched that has been scheduled for next month. A Samsung Galaxy A series will be unveiled.